Ubcoin hits both of these out of the park! UbcoinMarket is the new strategic feature of Ubank – mature existing company since 2009, leader in mobile finance in East Europe. I’m going to keep this post short. 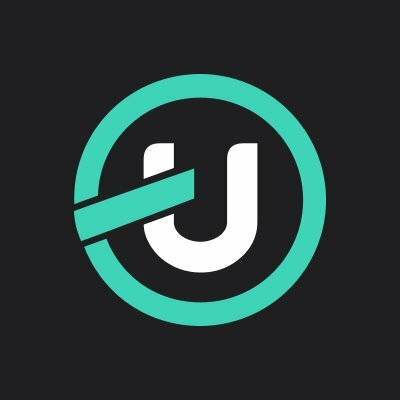 UBCoin ICO Pool with possible 33% to possible 44% bonus! (I’ve contributed to this pool, I’m not the pool organizer).